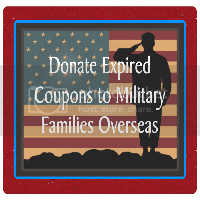 Mom For A Deal: $40 for a personalized fleece photo blanket, plus free shipping! $40 for a personalized fleece photo blanket, plus free shipping! 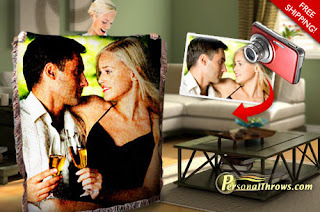 Pay $40 for a machine-washable, 50 x 60-inch polar fleece throw and turn your favorite photo into a keepsake that you can snuggle with for years from PersonalThrows.com. Your 16-ounce personalized fleece photo blanket is a one-of-a-kind memento that will keep you warm and cozy without the added weight. Plus, the experts at Personal Throws will make sure your picture is transferred onto quality polar fleece and looks just as sharp and bold as it does on your computer.